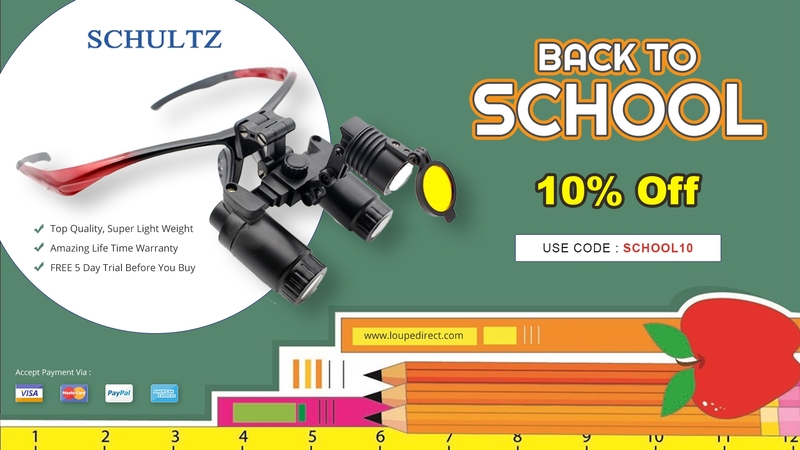 Halloween Sale started at Schultz loupedirect. 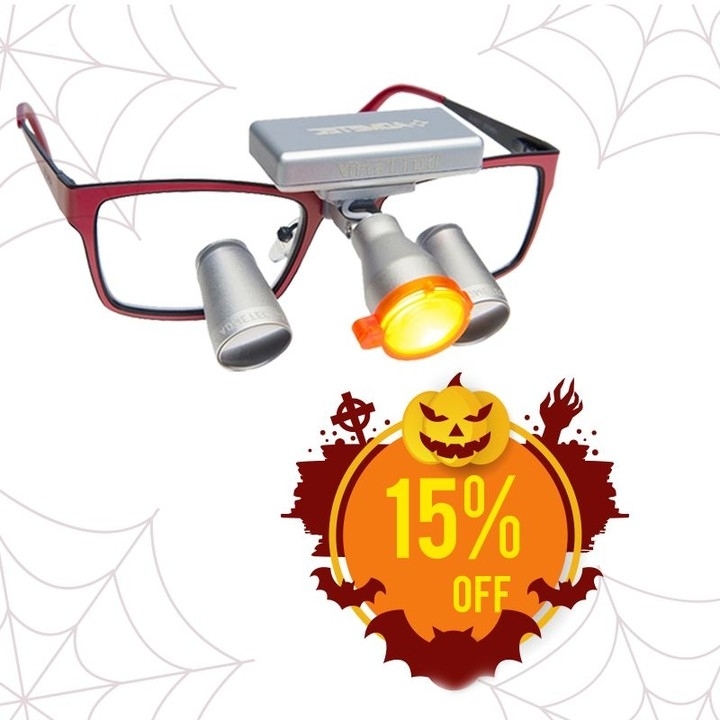 Buy any loupes and headlight at storewide and get 15% off. Use code "treat15"
Jimmy Doheny Sounds like a great deal! Memorial Day Sales at loupedirect. 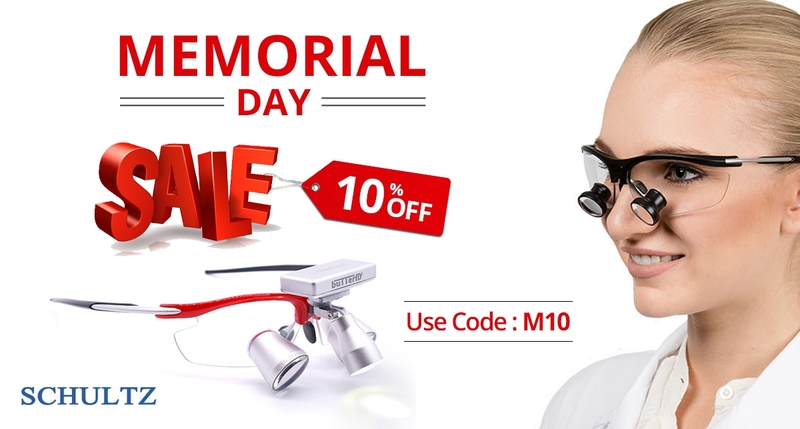 10% off on Dental Loupes and Headlights at storewide. 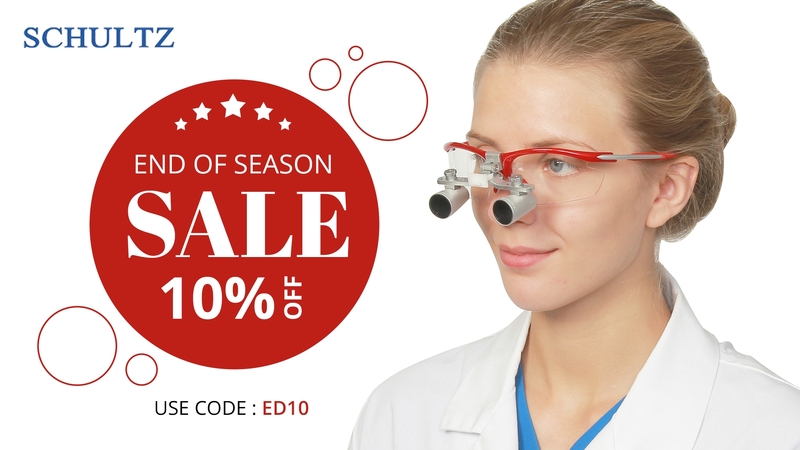 Use code M10 and buy dental loupes from loupedirect.